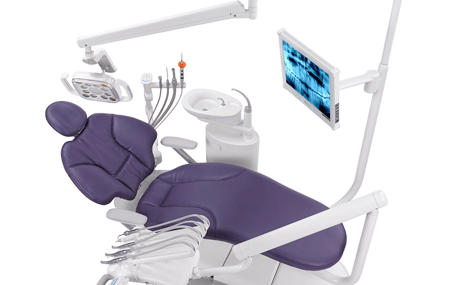 The A-dec 500 allows you to complete superior dentistry whilst maintaining optimal comfort for your patient. 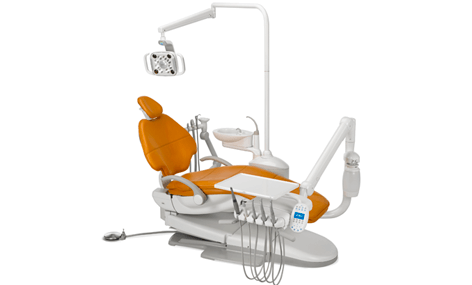 Supplied by Curran Dental, this treatment centre is specifically designed for the modern dental practice, marrying accessibility with comfortability, and ensuring the comfort of both those receiving dental treatment and those providing it. 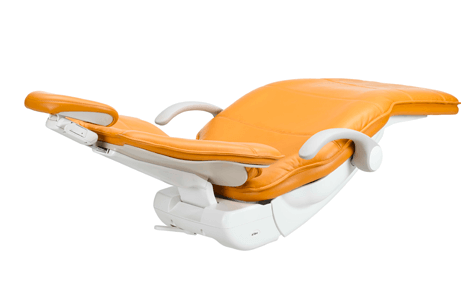 Unique cushioning and pressure mapping supports the patient at all crucial pressure points, even securing a natural motion when adjusting chair movement for treatment. 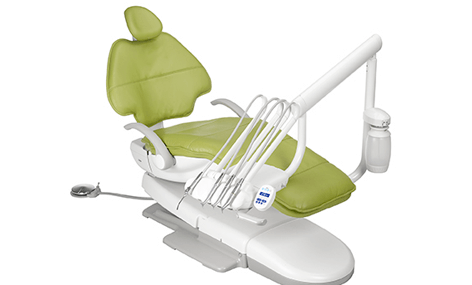 Its ultra-thin backrest and slim-profile headrest provide more leg room under the chair, maximising access to your patient’s mouth whilst ensuring your comfort at all times. 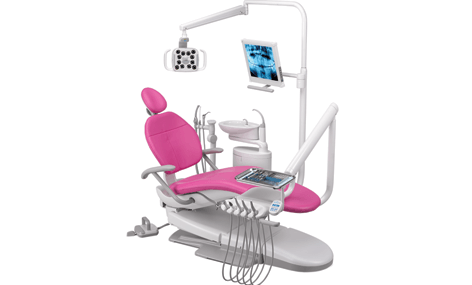 Superior comfort for both patient and dentist. Synchronised motion to accommodate patients when lowering for treatment. Reduces back pain and discomfort of dentist practising. Supports your patient at all vital pressure points. Innovative hydraulic lift system for seamless repositioning. 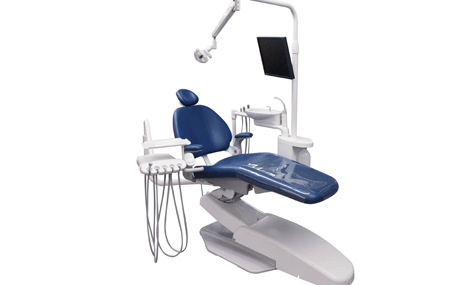 Expanded height range from 13.5” to 31.5” to accommodate all dentists. 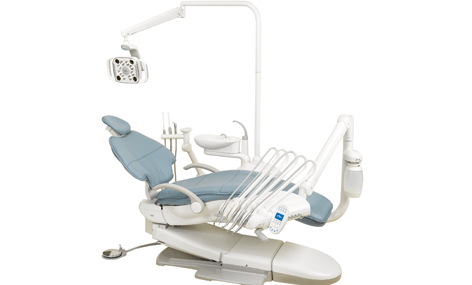 Swivel and break technology for ultimate treatment access. Multi-position armrests to streamline patient entry and exit.